WELCOME to the Maser Wedding! 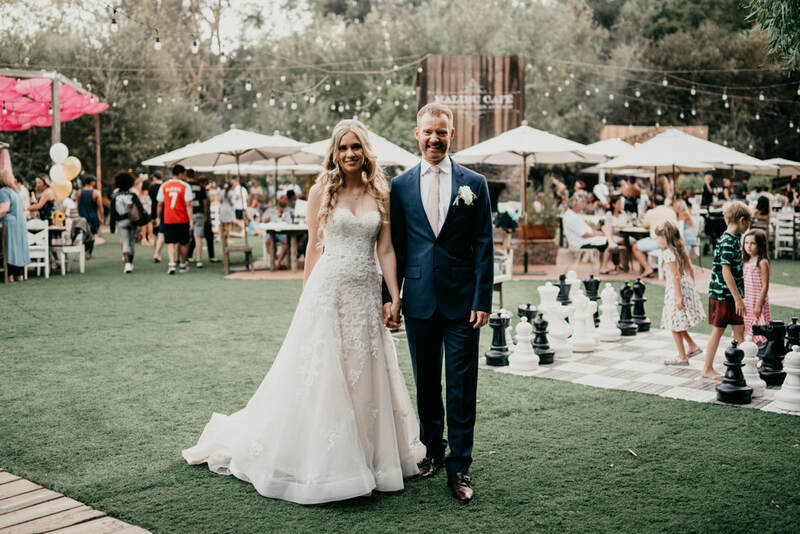 A wedding full of special memories, games, love, and fun. 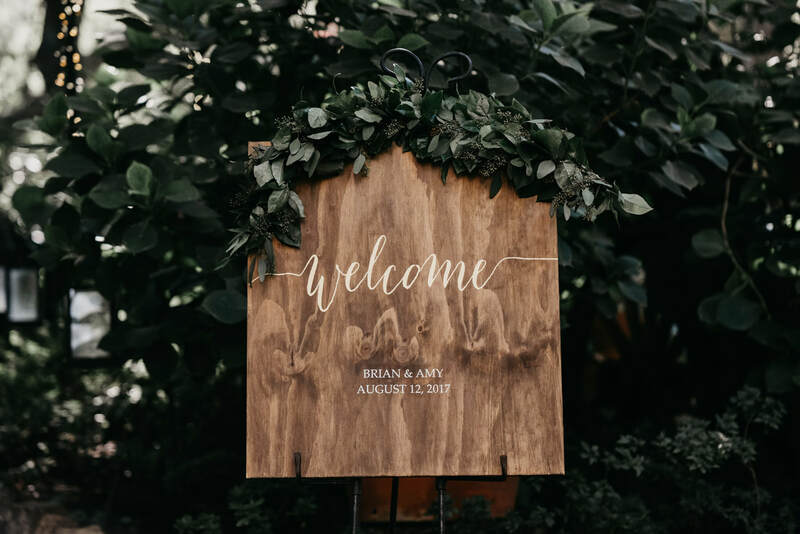 Brian + Amy both work in the mental health field, and therefore valued taking moments to themselves throughout their wedding event to reflect on this special moment in their lives together. 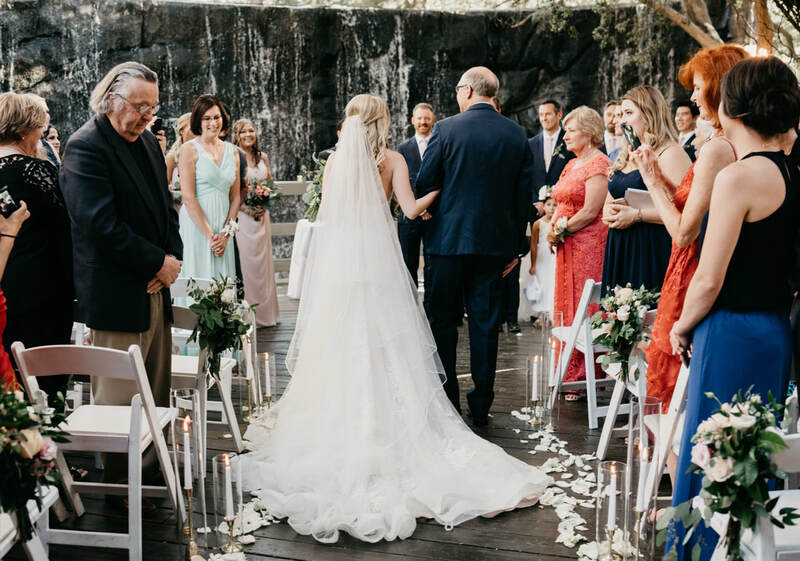 It was so beautiful to watch their love blossom through stories from family and close friends. 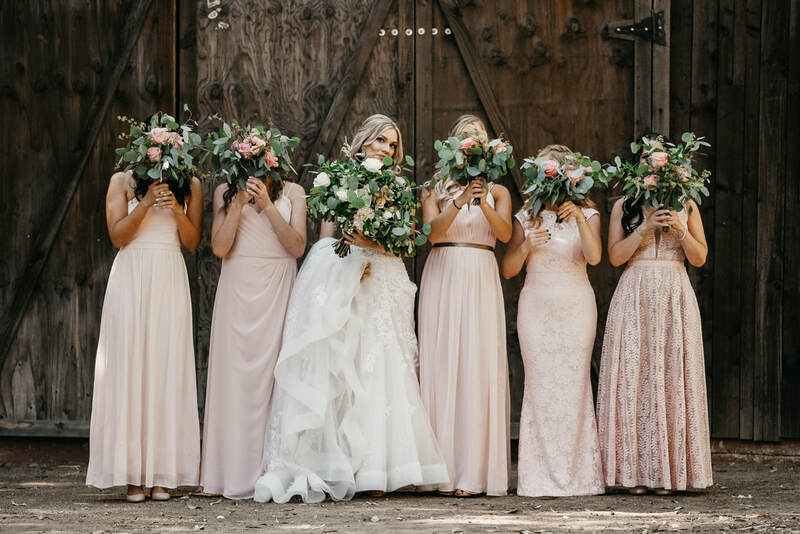 The wedding day started with one of the most stunning bride's and bridesmaids that M.A.E. has ever laid eyes on with beauty by Beauty and a Brush. 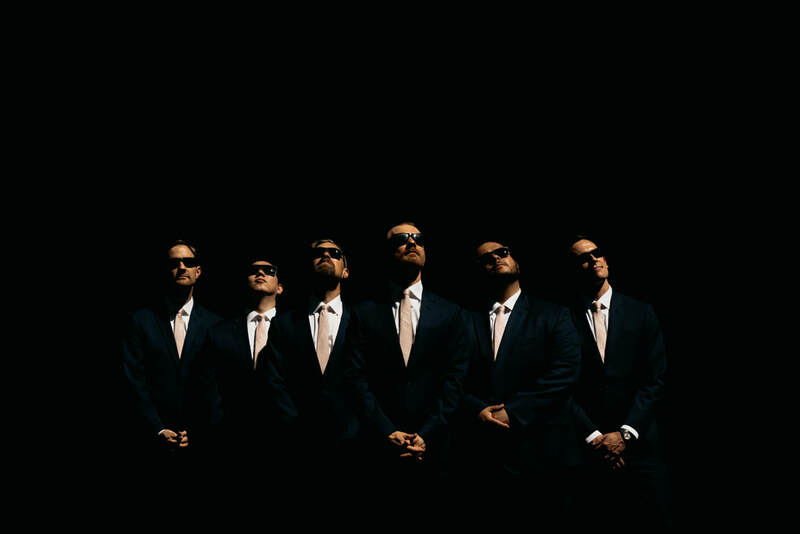 The groomsmen were prepared to throw "shade" at anyone who was not ready to party at the Maser Wedding. 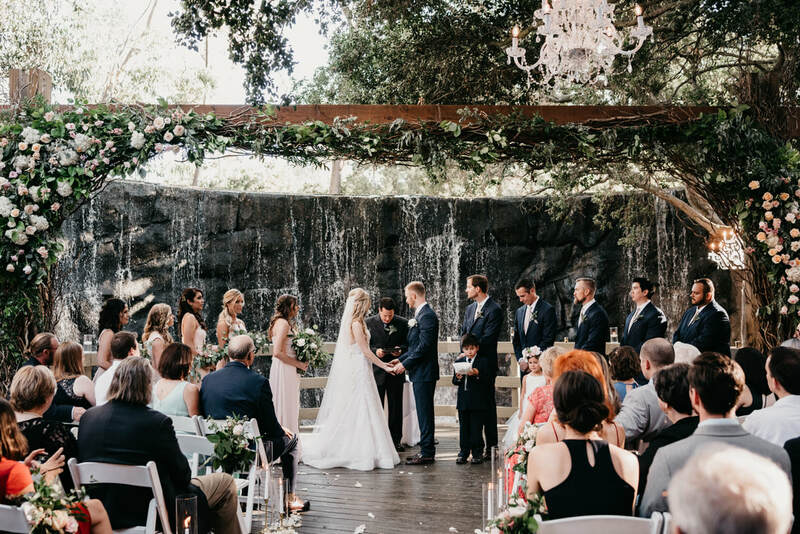 The father of bride was so proud to walk his daughter down the aisle to the Oak Room's waterfall through florals by The Exotic Green Garden. 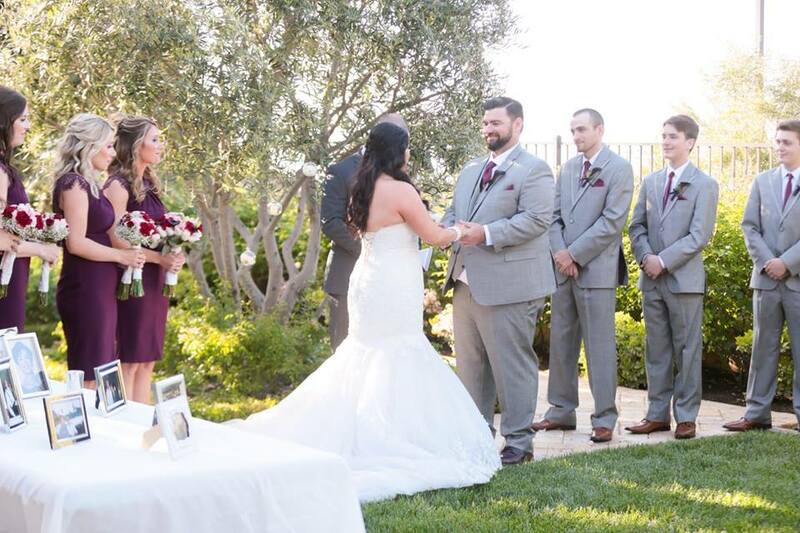 The ceremony brought tears of joy to the wedding goers, reminiscing on stories from the couple's relationship through the years. 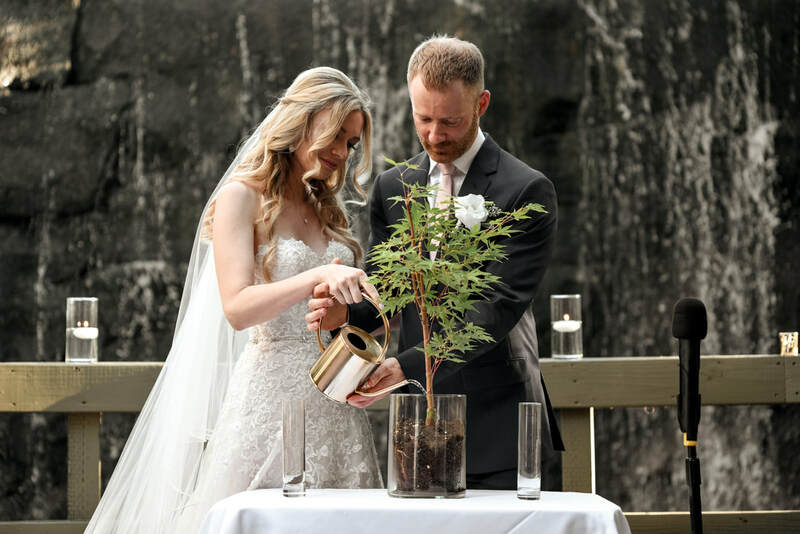 Amy is from Michigan and Brian from California, the two shared a "tree planting ceremony," which their moms brought soil from each of their hometown roots. 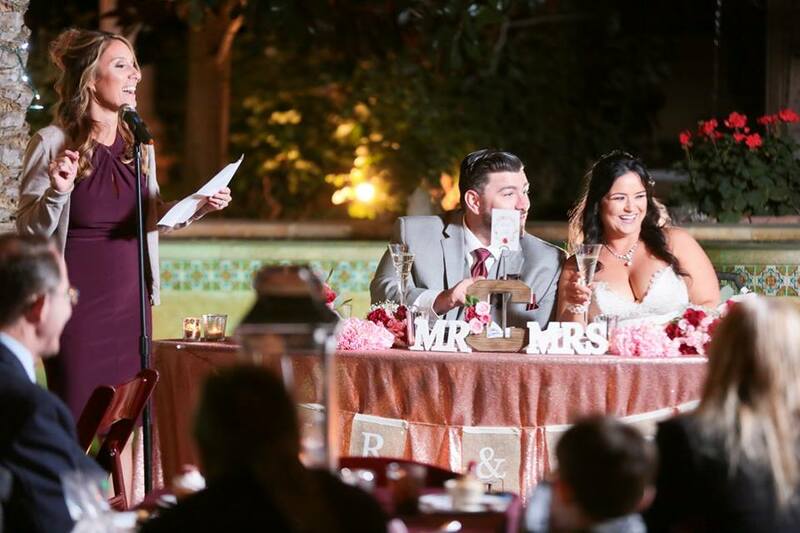 This unity ceremony truly captured two becoming one. 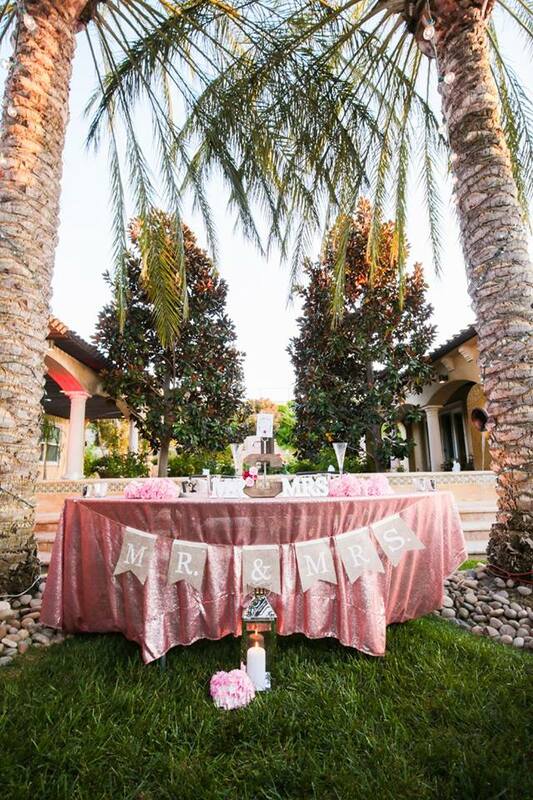 Monge Amore Events cannot wait to watch their love tree grow together. 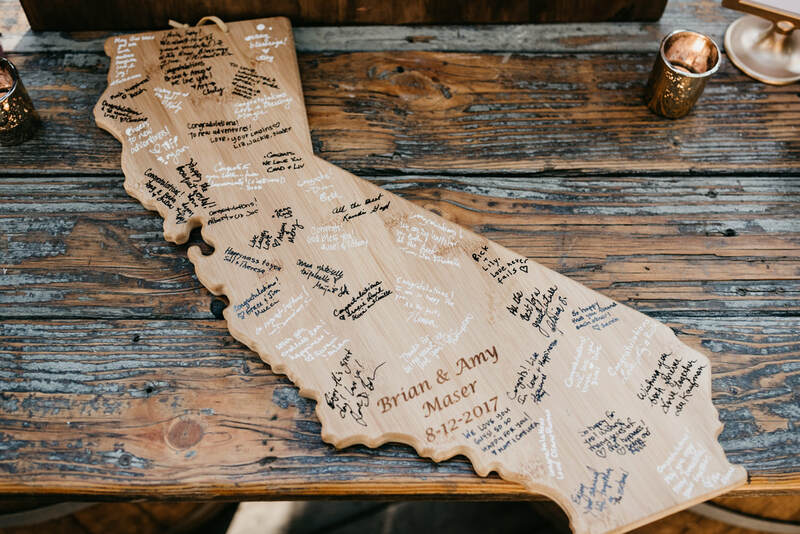 While Amy + Brian snuck moments alone to lock their love at the Malibu Cafe bridge at Calamigos Ranch, the wedding guests signed the newlyweds California guest book. The night continued with a delightful cake by Vanilla Bake Shop, which left the guests satisfyingly full and ready to dance the night away. 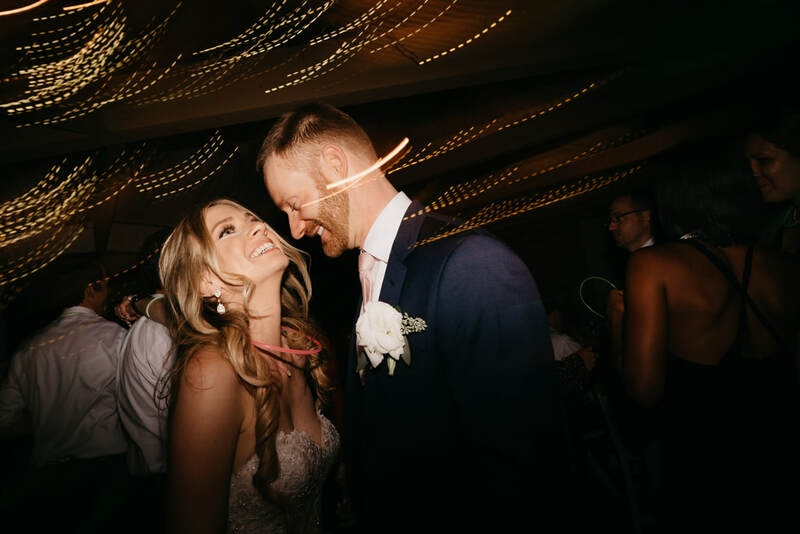 The bride + groom had a blast dancing with their guests and glow sticks with music by Diamond DJ's Entertainment. Smiles light up the room, along with Amy's Michigan sign hanging over the dance floor. The evening ended with the groom carrying his bride to their get-a-way vehicle underneath the chandeliers and the "paparazzi" aka Alexander Photography capturing every moment. 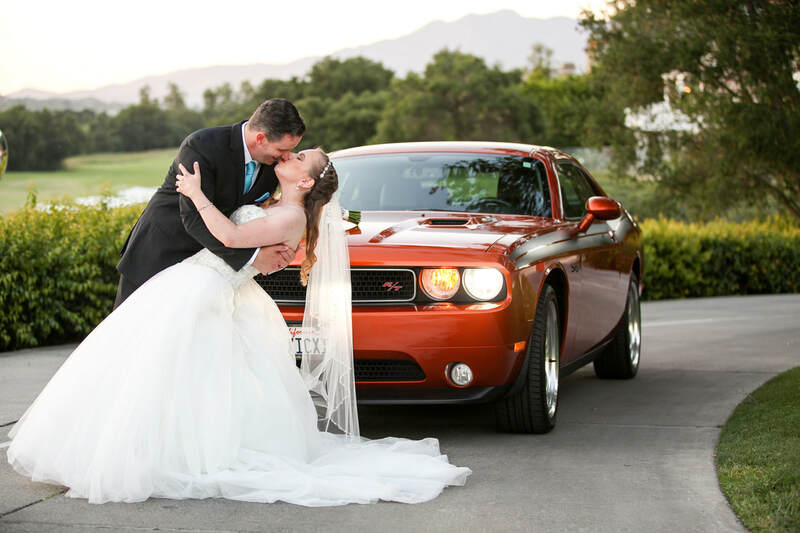 If you came to the Arbuckle Wedding, you attended to experience the "kiss of a lifetime!" 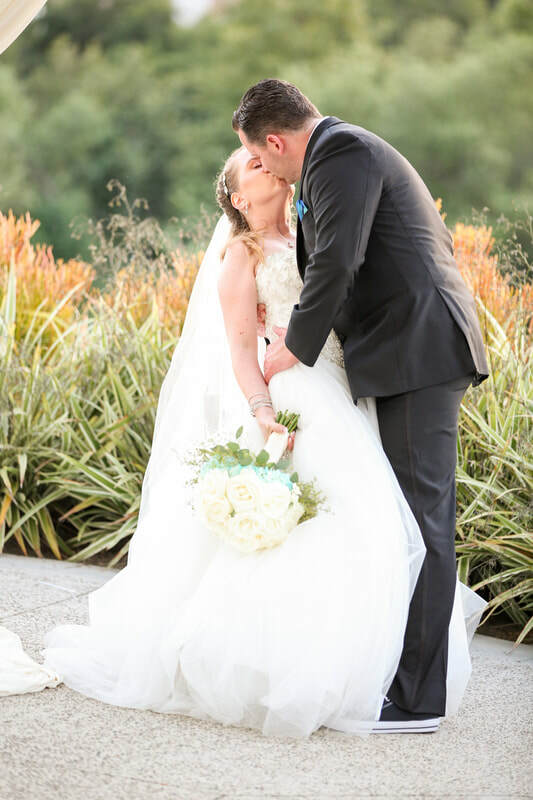 The groom sure knew how to dip his bride, and the wedding guests were in awe of their first kiss as husband and wife. 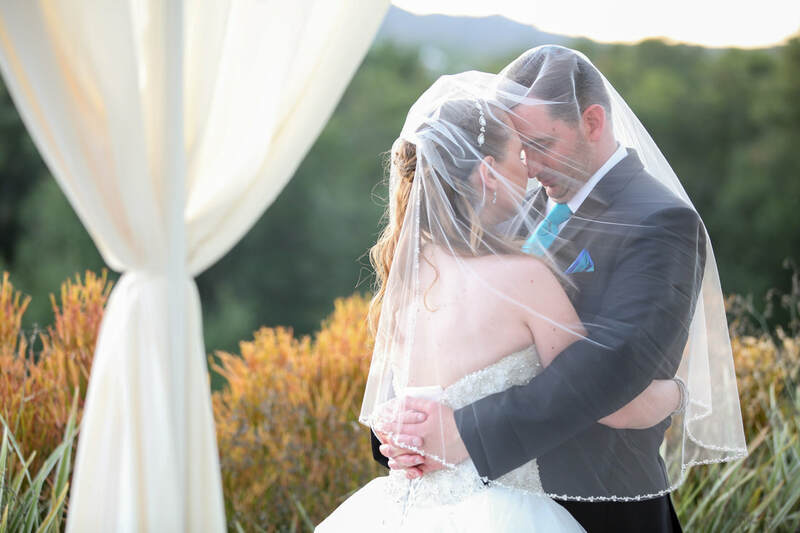 The two promised to share their lives, love, and heart with one another under the dazzling ceremony drapery and florals by Floral Designs by Tricia. 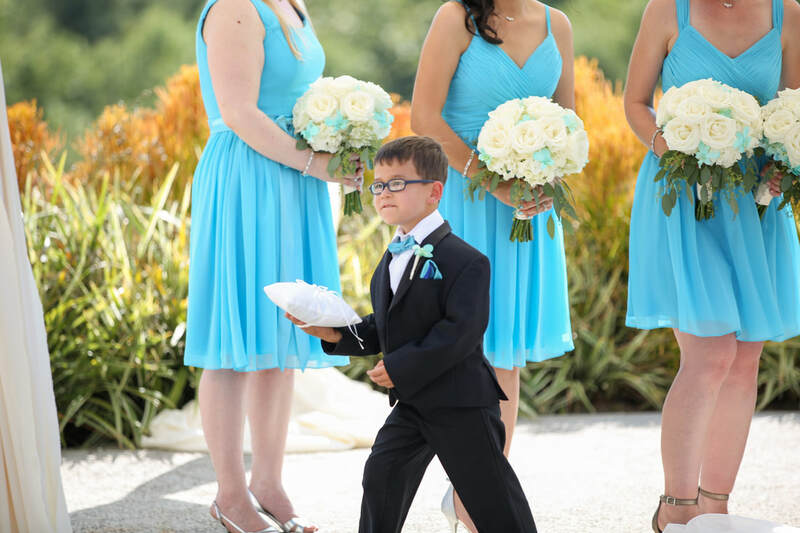 The newlyweds exchanged rings provided by the cutest little ring bearer Monge Amore Events has ever seen. 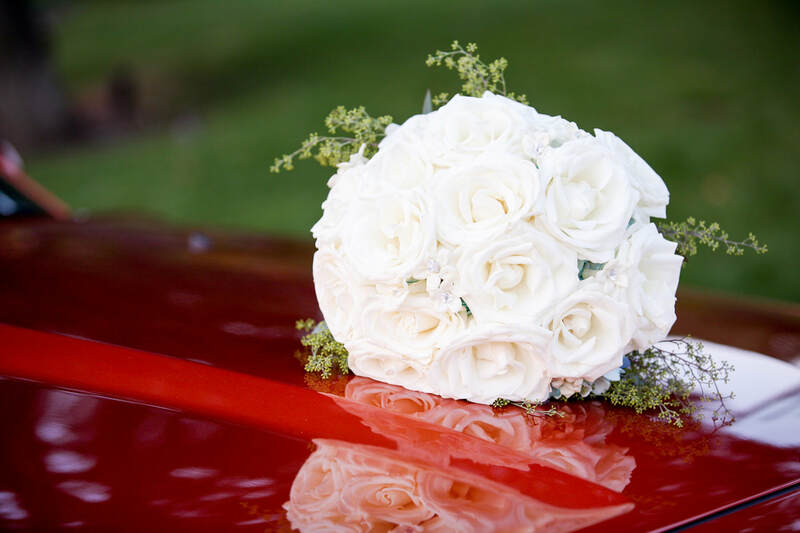 The reception continued with a "roar" of a grand introduction, with the bride and groom cruising in on their sleek mustang. 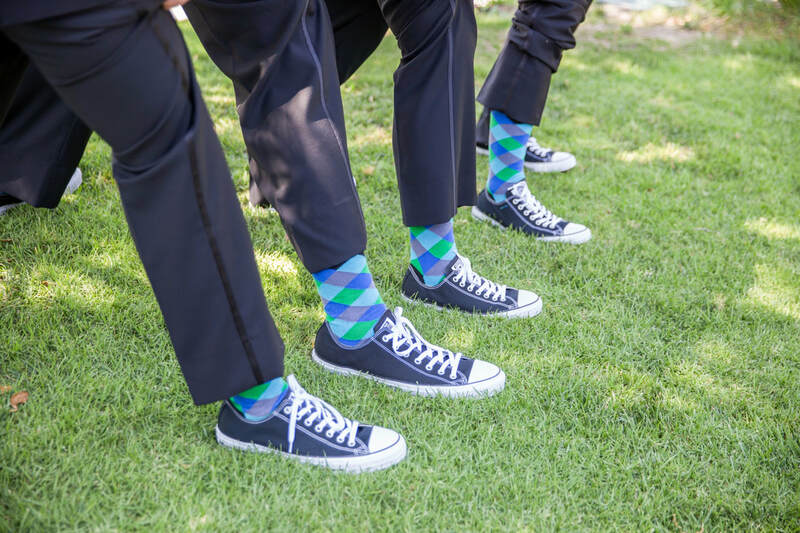 The groomsmen wore classic black converse with golf socks to incorporate their golf wedding theme at the Coto De Caza Golf & Racquet Club. The guests danced the evening away under the chandelier lights with tunes and photo-booth by American Mobile Music. 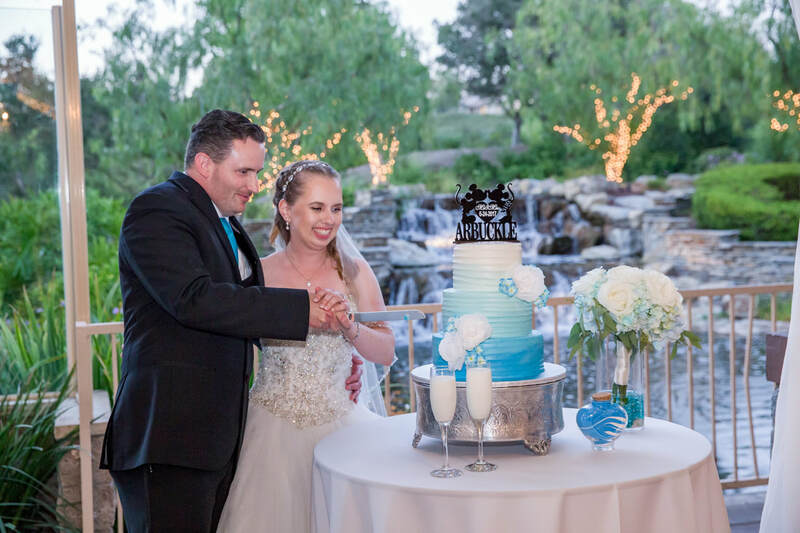 The bride and groom shared a "milk toast" to present their milk station paired with a cookies and cream wedding cake provided by Plumeria Cake Studio. 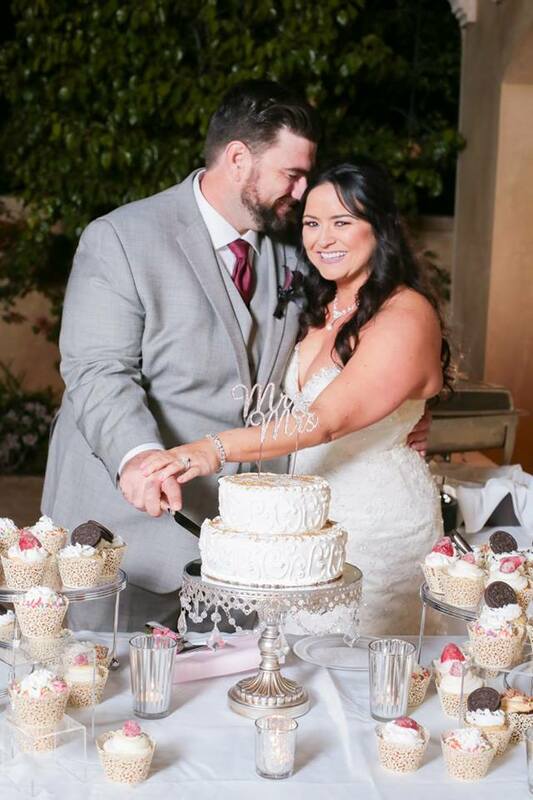 The guests mouths melted with joy after enjoying the delicious wedding cake. 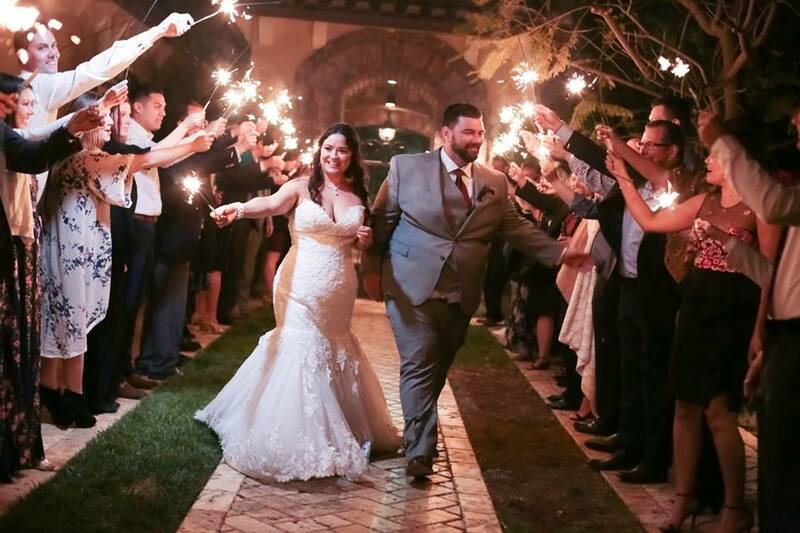 The night ended with a sparkler exit, followed by a sparkle reception dress worn by the stunning new Mrs. Katherine Arbuckle with beauty by Beauty on the Block. 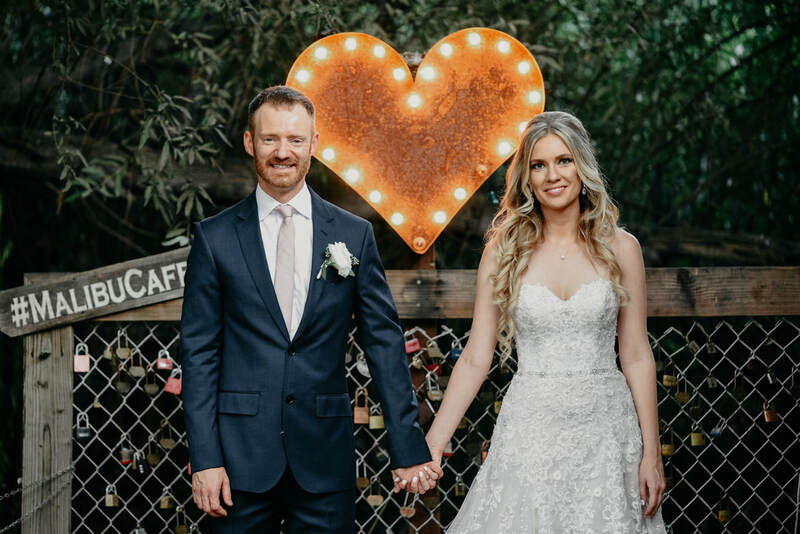 Monge Amore Events is so thrilled for the newlyweds, and feels blessed to have had the opportunity to get to know the couple through the wedding planning and beyond. 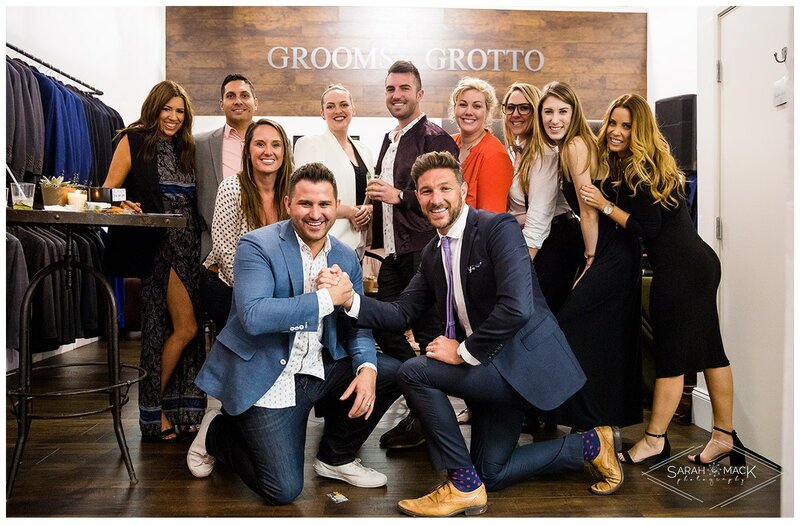 Thank you for capturing the wedding of a lifetime George Street Photo. 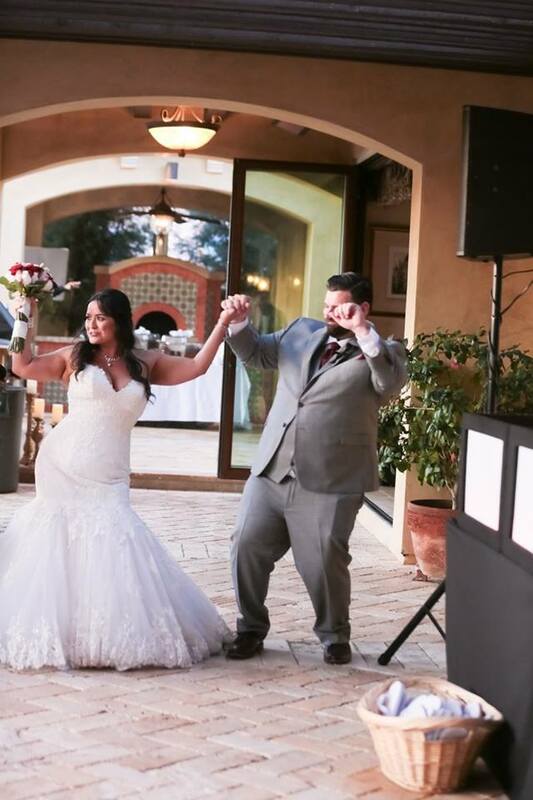 The new Mr. & Mrs. Chris Cross made their guests "jump-jump" for joy when they tied the knot on April 8, 2017. Given the grooms name. 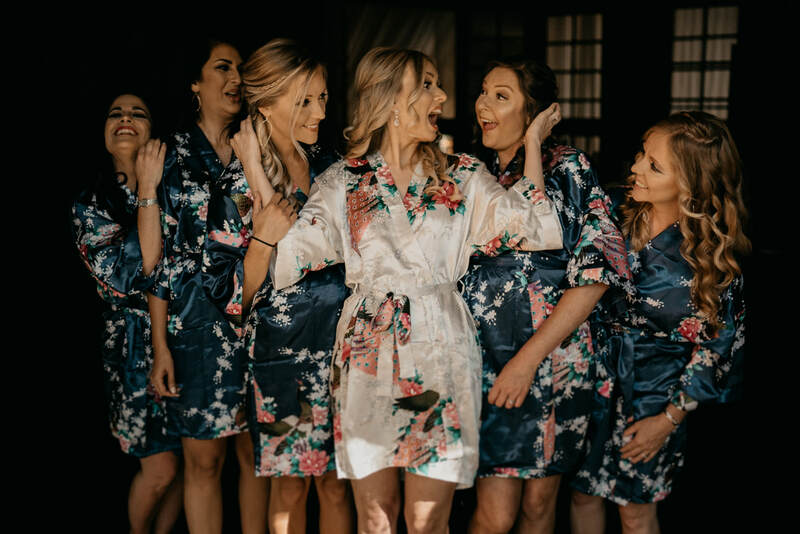 you can understand why the bride and groom ran with the theme by the American hip hop duo Kris Kross hit debut "Jump" for their wedding event. 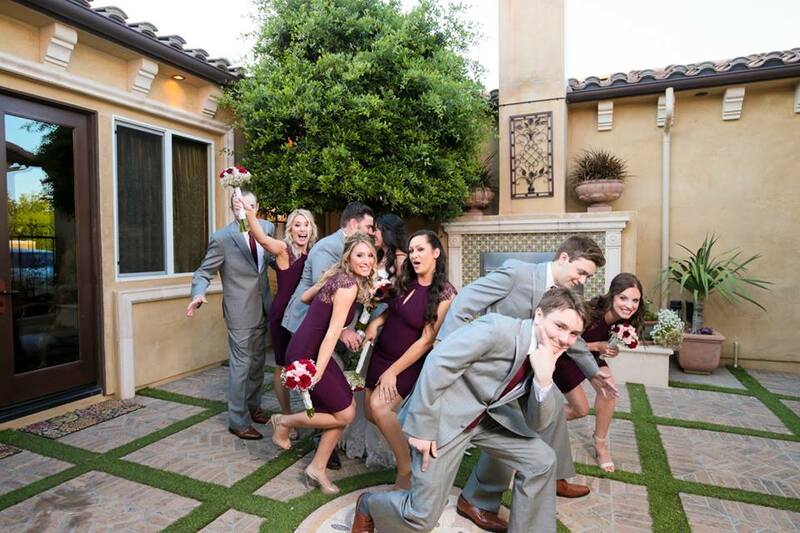 The bridal party certainly made a grand entrance when they entered the reception with dance moves reminiscent of early 90's hip-hop. 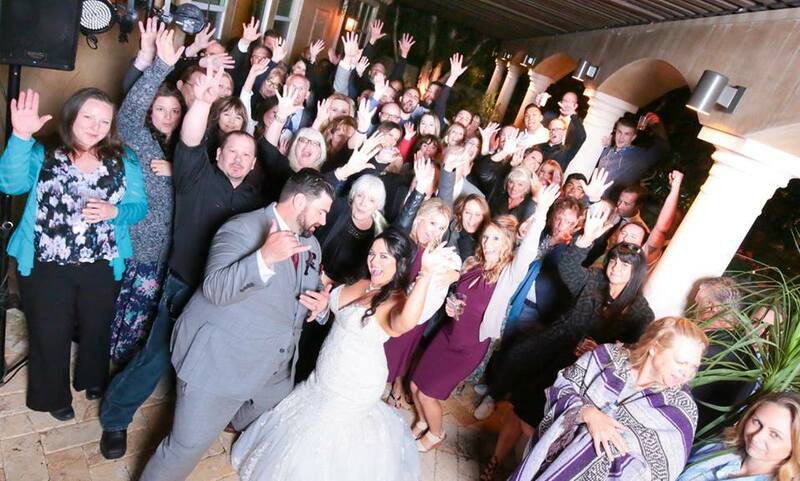 The guests could not help but join in on the fun. The evening was surrounded with love from family and friends. 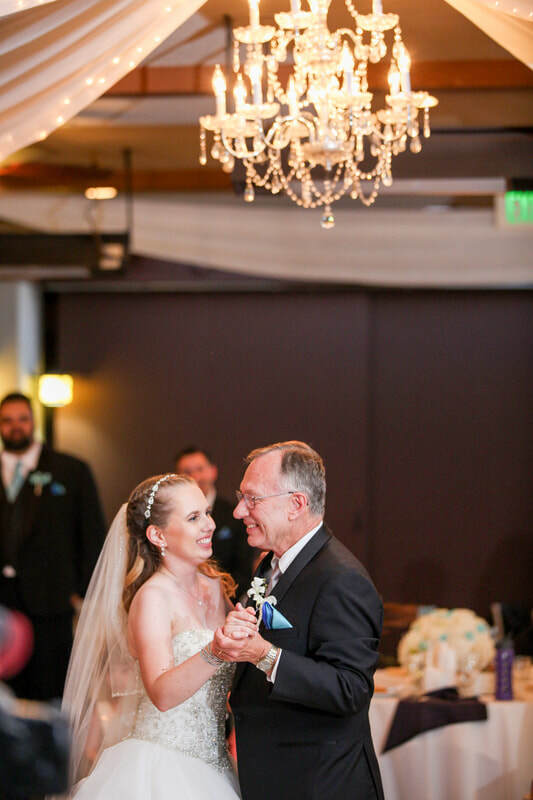 The proud father of the bride walked his daughter down the aisle to her groom, where the couple shared their vows under the "love tree" among their guests. 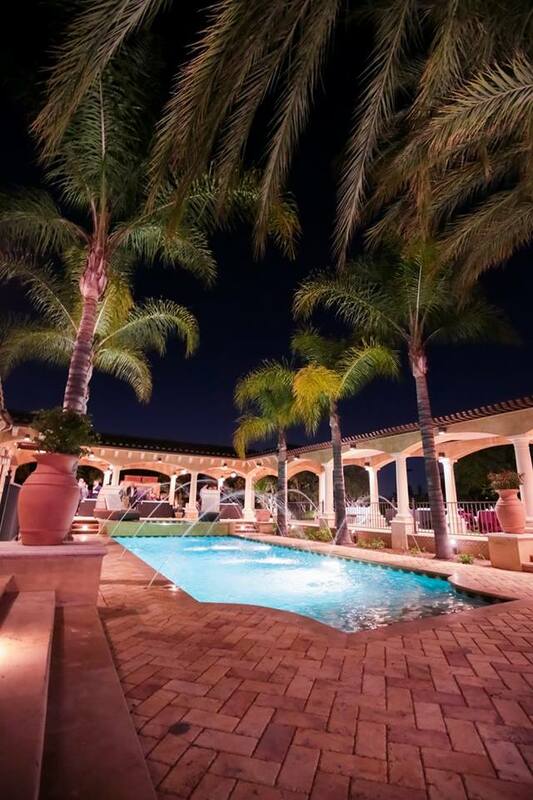 The reception event took place beneath a starry night at the Hardy Estate in Riverside, California. 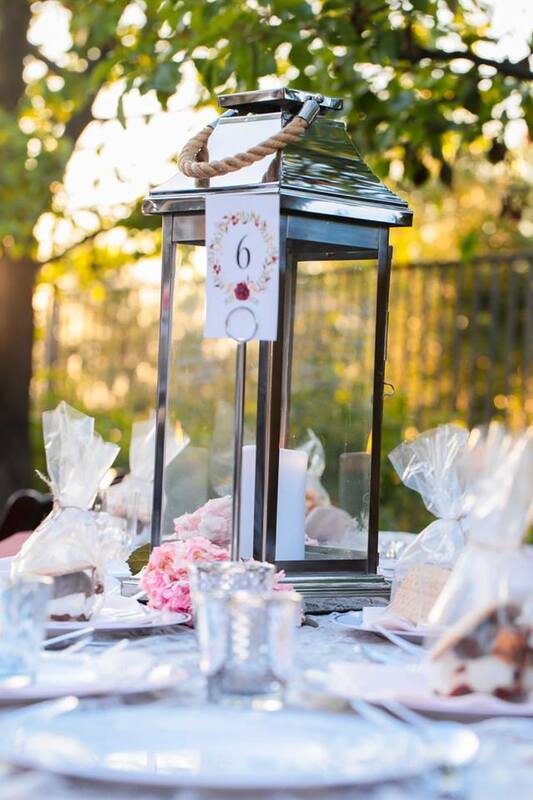 Lanterns and sparklers lit up the evening., along with smiles from the guests. 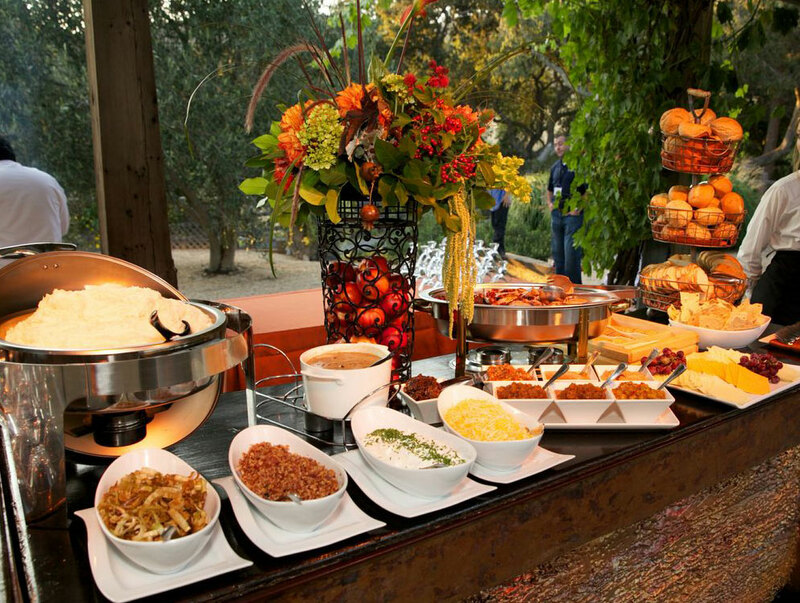 The cuisine transported the wedding-goers from Southern California to an outdoor country barbecue. As the evening progressed, the music transitioned from up-beat hip-hop jams to the bride's favorite country music. 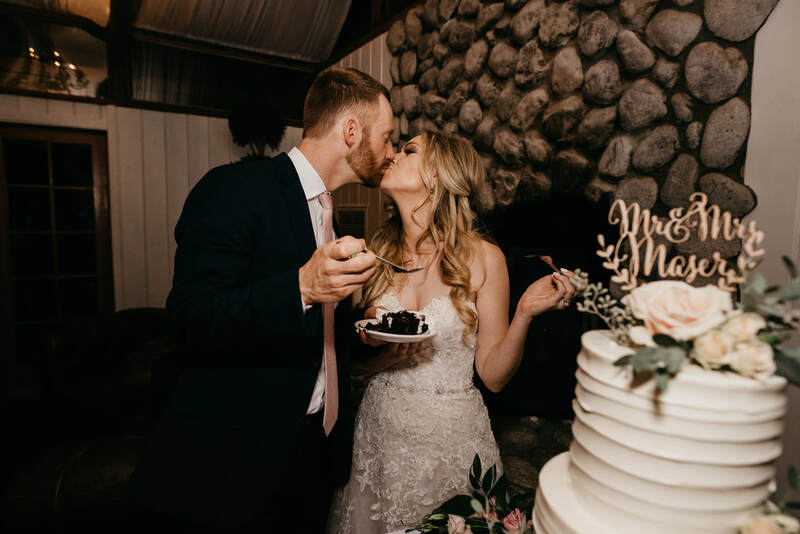 The bride and groom line danced the night away with their guests, while enjoying sweet homemade treats made with love by the bride's Aunt Nancy. 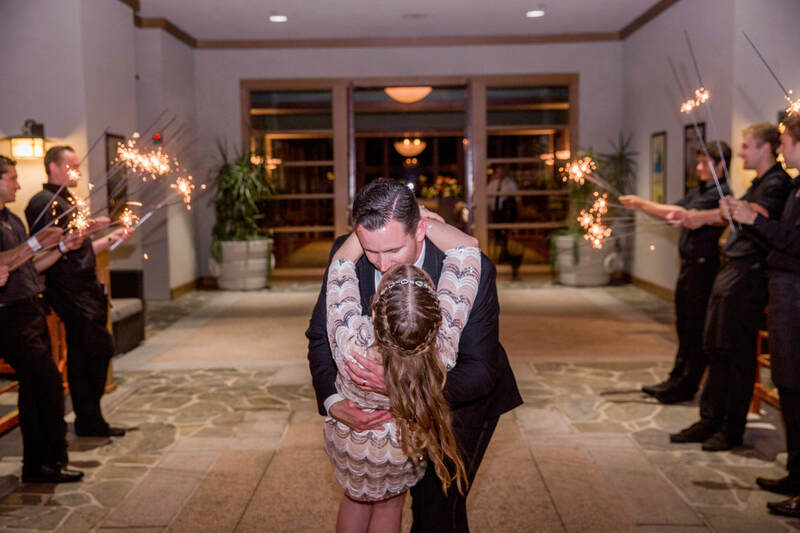 The wedding ended with a sparkly formal exit. 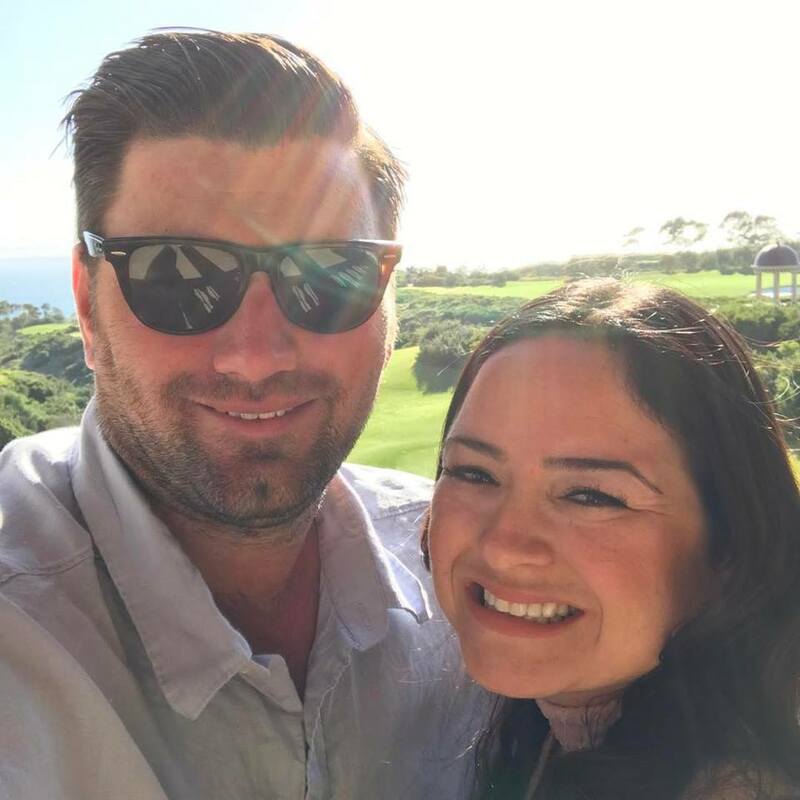 The newlyweds recently mini-mooned at The Resort at Pelican Hill. 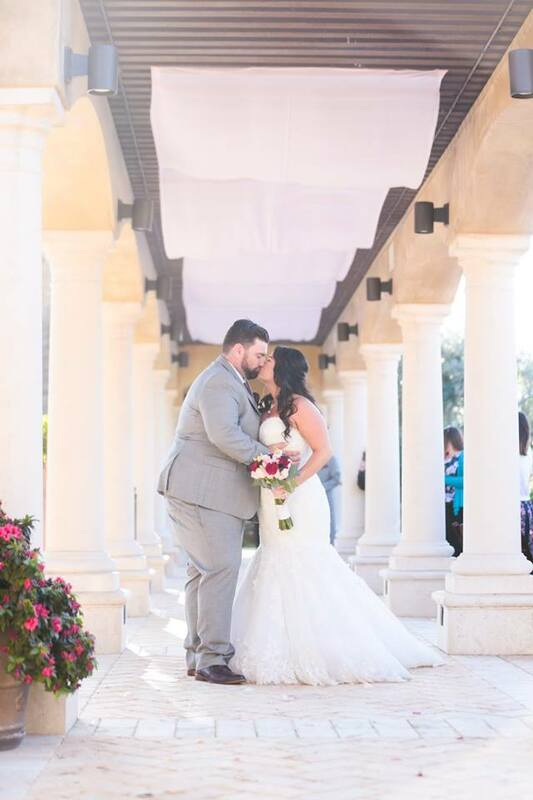 Monge Amore Events could not be happier for the new Mr. + Mrs. Cross! 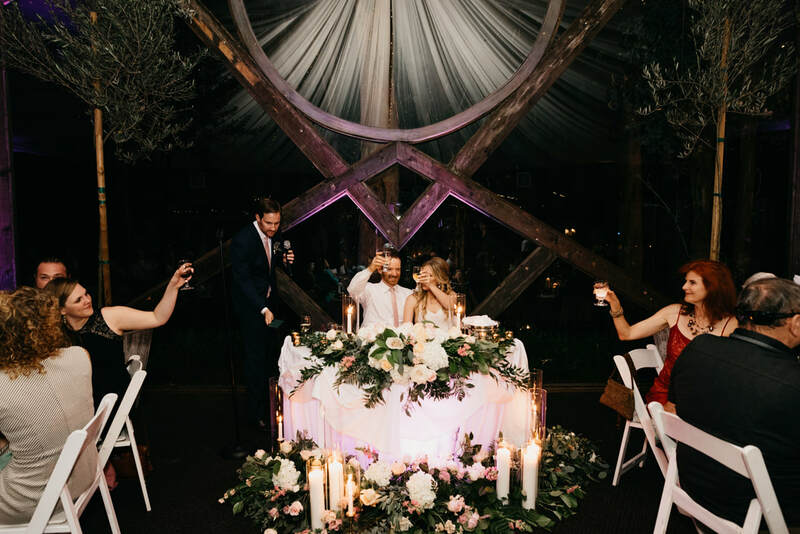 Monge Amore Events is a premiere wedding and events company with the resources & creativity to deliver one-of-a-kind events throughout Southern California and beyond. M.A.E. is Ashley's middle name, which was handed down to her from her great-grandma who loved to entertain. 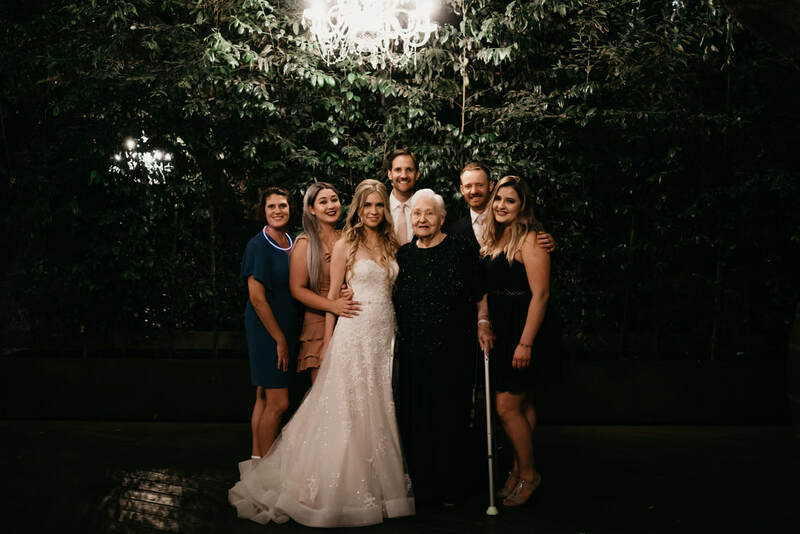 The apple didn't fall far from the tree to Ashley parents who owned and operated Event Masters International, Inc. a corporate event planning business. 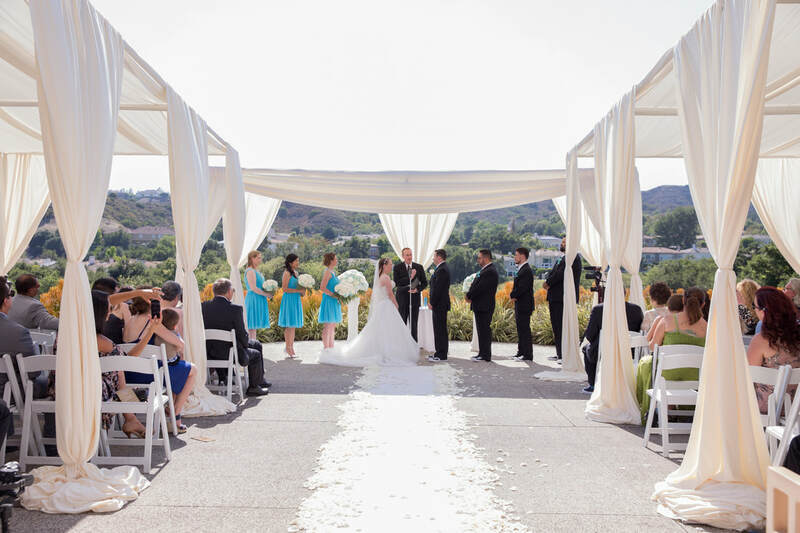 It was working there that Ashley found her passion for events, more specifically weddings. 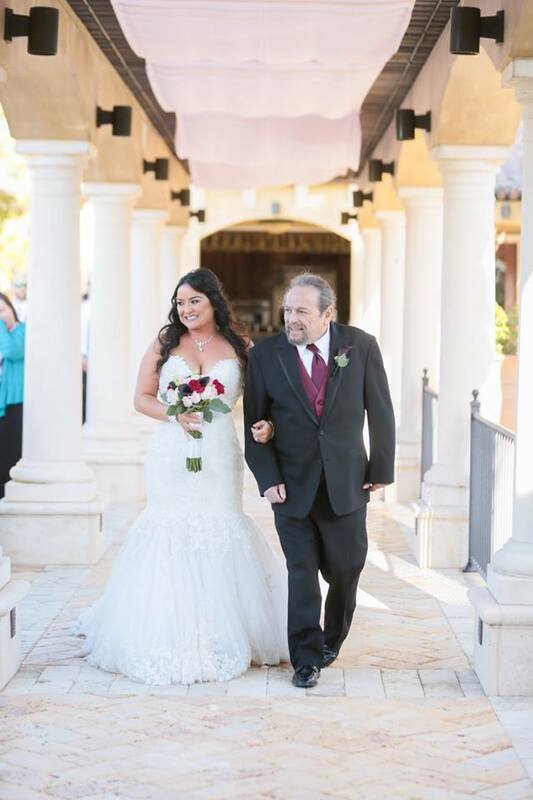 Ashley then received her degrees and additional training from the Tivoli properties. Ashley is now the proud owner and lead planner for Monge Amore Events.